The TOPS at SPAR Wine Show was launched in 2006 and has since grown to become arguably South Africa’s fastest-growing consumer wine exhibition. Buoyed by its new owners in 2015, the event now hosts six shows around the country in Johannesburg, Durban, Nelspruit, Port Elizabeth, Pretoria and Cape Town between May and December. 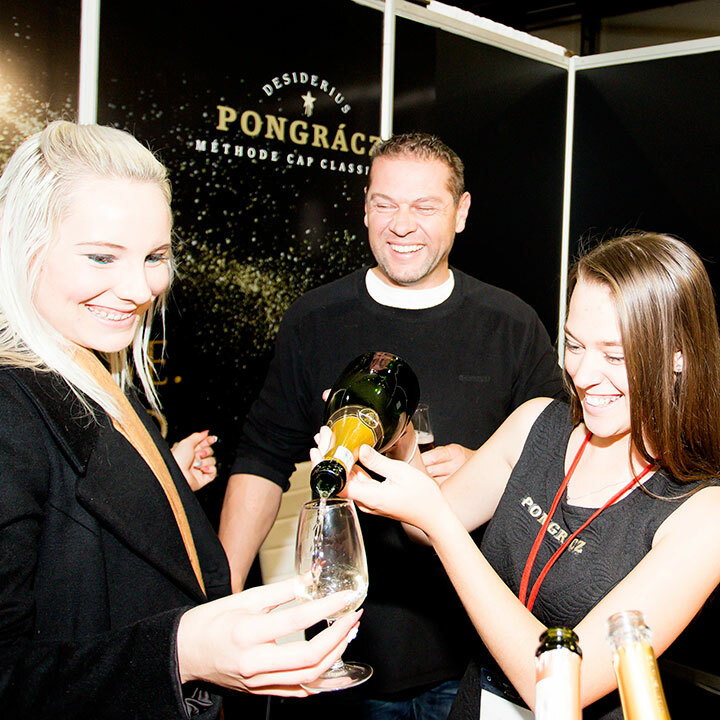 Besides its diversity of quality wines to try and buy direct from the exhibitors, seasoned wine connoisseurs as well as up-and-coming wine farms, fans are engaged with its fun, edu-taining format that includes an edutaining Wine Theatre, a pop-up bubbly bar and performance artists. WIN! We’re giving away two sets of double tickets to this year’s TOPS at SPAR Wine Show in Johannesburg, taking place at Montecasino from the 25-27 May. To enter, simply complete the entry form below. Competition ends midday, 24 May 2017. Terms and conditions apply.